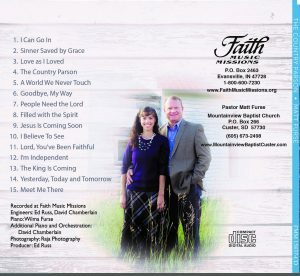 Author’s Music CD- “The Country Parson” | Author’s Music CD- “The Country Parson” – Who is Israel? 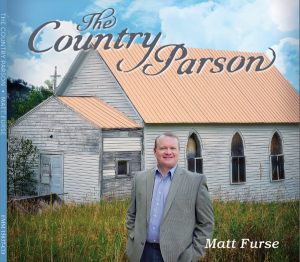 Not only has Matt Furse written a book about Israel, he has also recorded a new music CD entitled, “The Country Parson”. To Order your own copy of “The Country Parson” , click here.